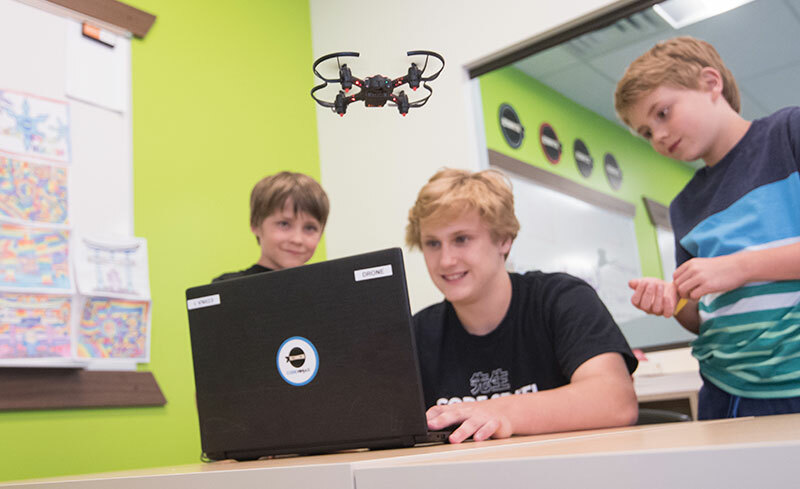 Program your own drone and conquer the skies like a coding pro! 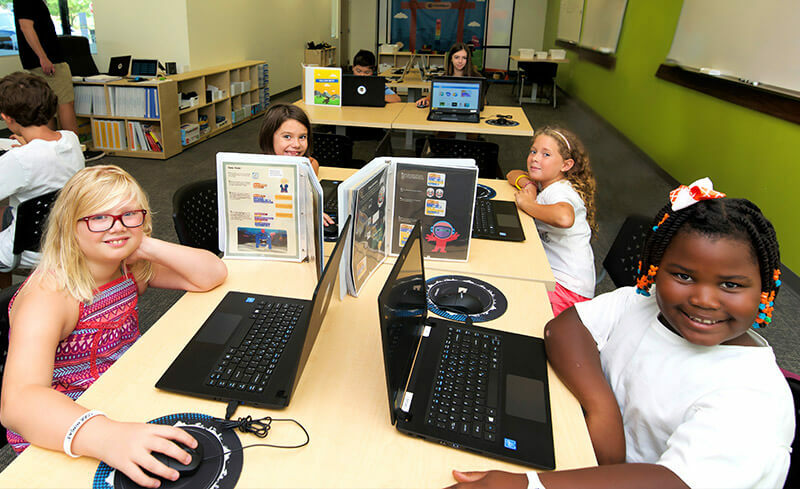 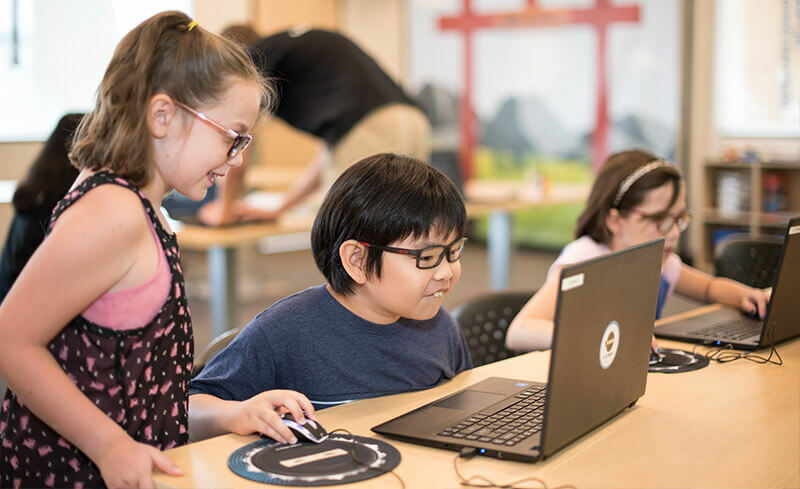 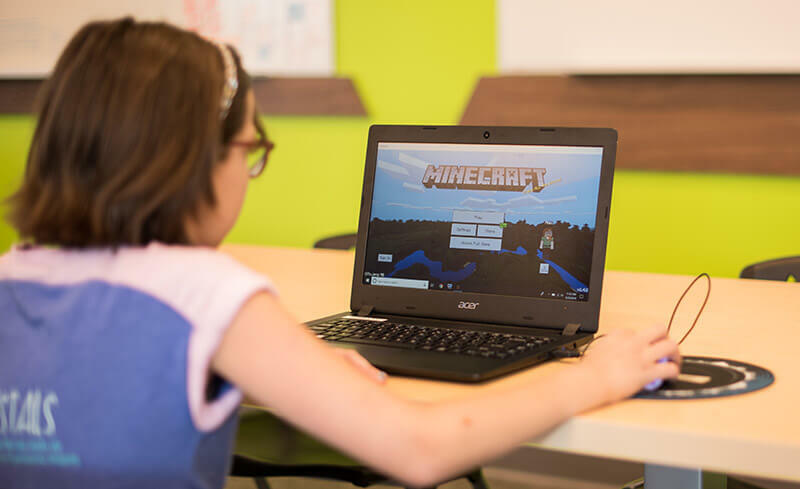 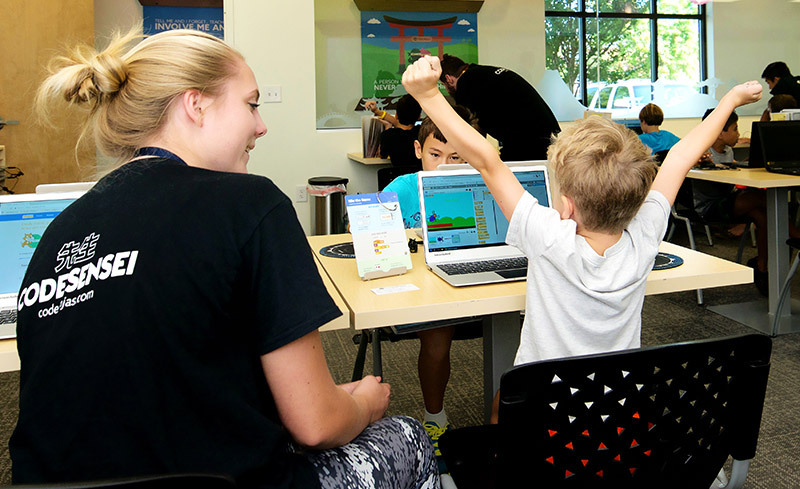 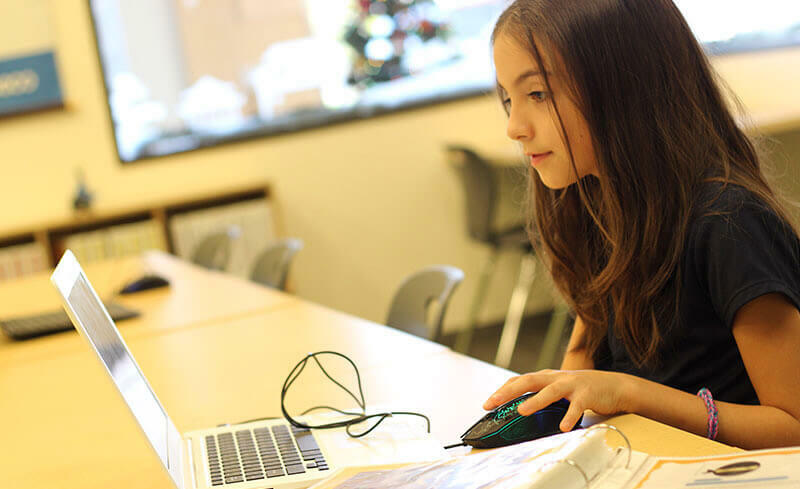 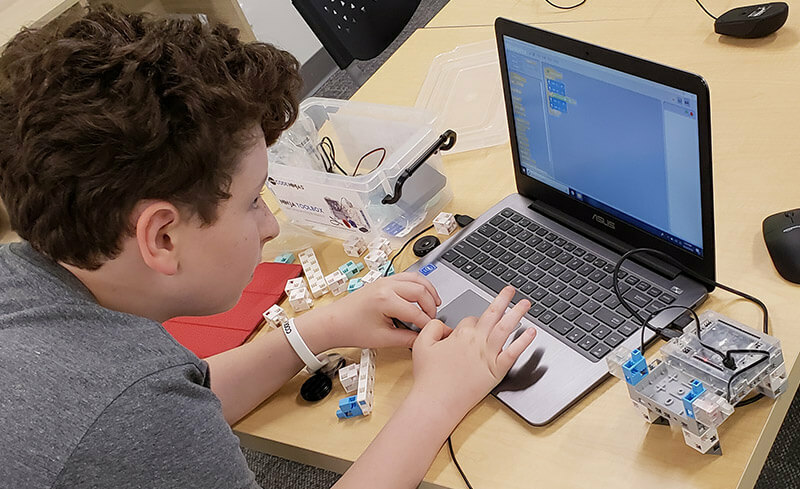 Our one-day camps are packed full of fun and engaging activities including coding, game-building, and robotics! 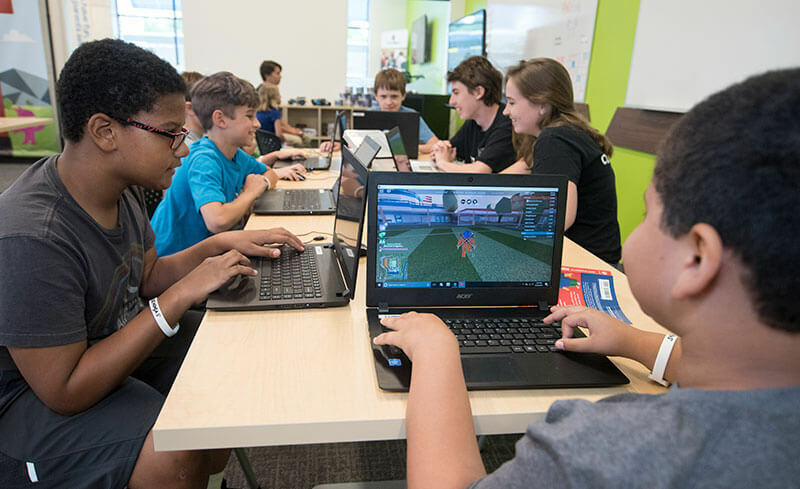 Recommended for kids ages 7-14.